Covad Communications - Based in Santa Clara, California, Covad provides fast, affordable broadband access services utilizing DSL. Digital Subscriber Line (DSL) - Wikipedia article. DSL Prime - DSL information for consumers and the industry. DSL Reports - DSL and broadband news, reviews, tools. DSL Sourcebook - Third Edition - Free tutorial and comprehensive resource on Digital Subscriber Line (DSL) technology available for download in .pdf format. MegaPath Networks - DSL services. Frame Relay FAQ - From Emerging Technologies. Protocols.com: Frame Relay - Overview, advantages, structure, standards. 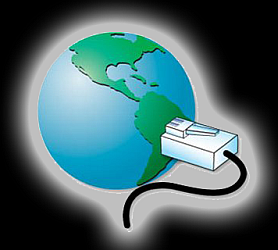 High Speed Internet - Find and compare Internet providers in your area. BroadbandExpert - Independent of all internet providers, satellite, cable and mobile broadband providers, BroadbandExpert provides a no nonsense guide to choosing the right service for your internet needs at the lowest price. 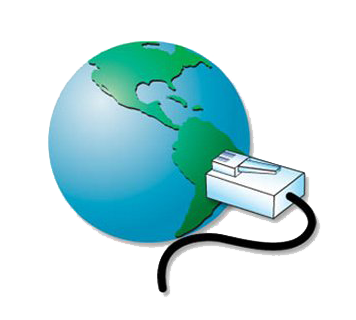 GeoQuote - A real time carrier services pricing tool for Business Ethernet Services, Fiber Optic Internet Access, T1 Lines, SD-WAN, MPLS, VPN and other connectivity services. All You Wanted to Know About T1 But Were Afraid to Ask - By Bob Wachtel for Data Comm for Business, Inc.
Everything T1 - Information, message board, consultants, Internet Service Providers, news, books, glossary, and more on T-1. OrcKit - Tier 1 carrier. T-1 Carrier - Webopedia definition and links. Towerstream - T1 Internet Access plus VoIP Phone Lines. This webpage last updated on Wednesday, July 25, 2018 10:14 AM.